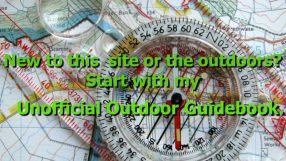 Curious about the new Quick and Dirty Hiking Guides put out by Cam Honan and myself? 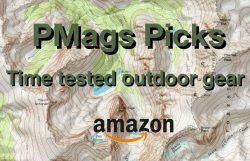 We have a sample hike for your reading pleasure. This sample hike details a classic hike in the Indians Peaks Wilderness that goes over alpine passes on the scenic Continental Divide has wildflowers galore and takes in mountain lakes. At 16 miles, a perfect moderate overnight weekend trip, or a challenging day hike. Download the sample chapter here. Like what you are reading? 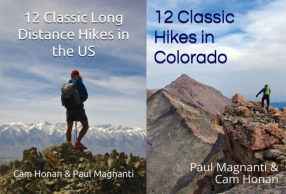 Order 12 Classic Hikes in Colorado on Amazon. And don’t forget to check out 12 Classic Long Distance Hikes in the US! That’s cool, congrats on the release of the books! Are avalanche lilies rare in CO? Not rare but not super common, either. Usually in early summer when the snow is melting out.